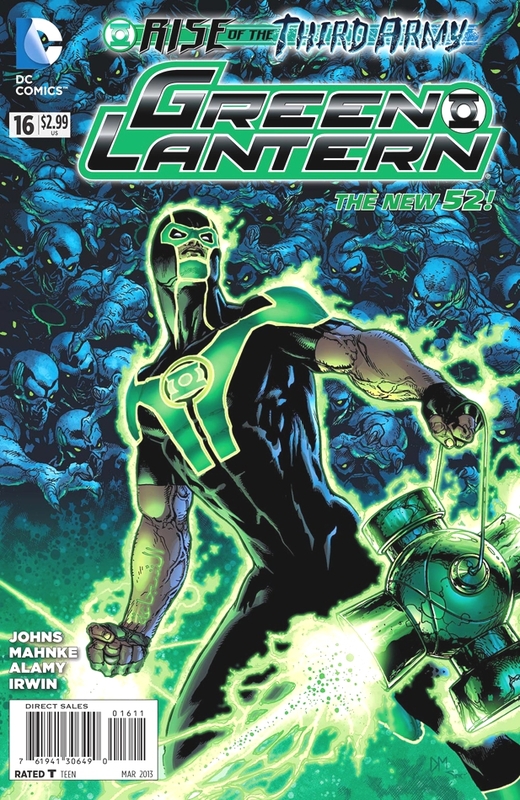 Simon Baz learns the Oath from an alien squirrel B’dg as Simon begins to learn what a Green Lantern is. Going from Robot Chicken joke to a major/minor character is a big step. So B’dg better than Geoff Johns.